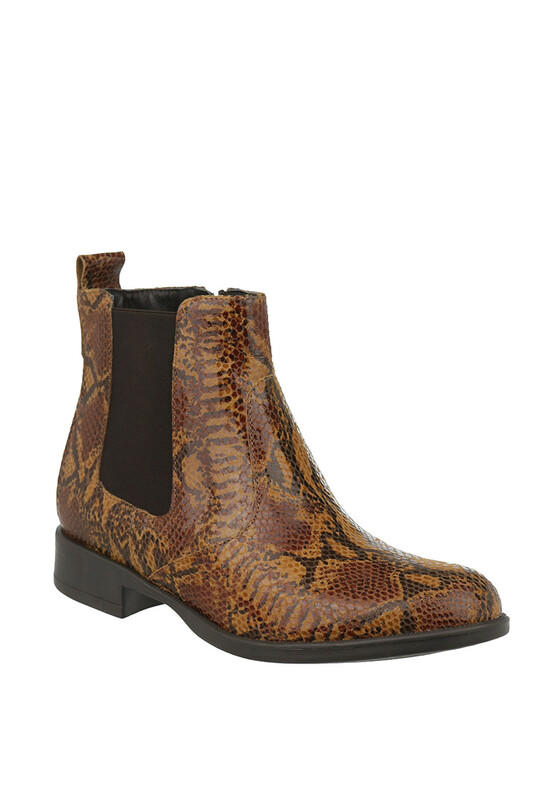 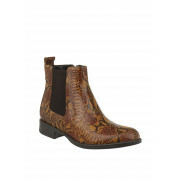 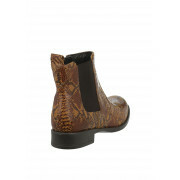 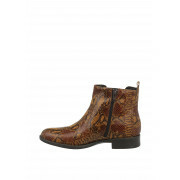 Go wild for these statement Chelsea boots from Tamaris in their funky patent leather reptile print. 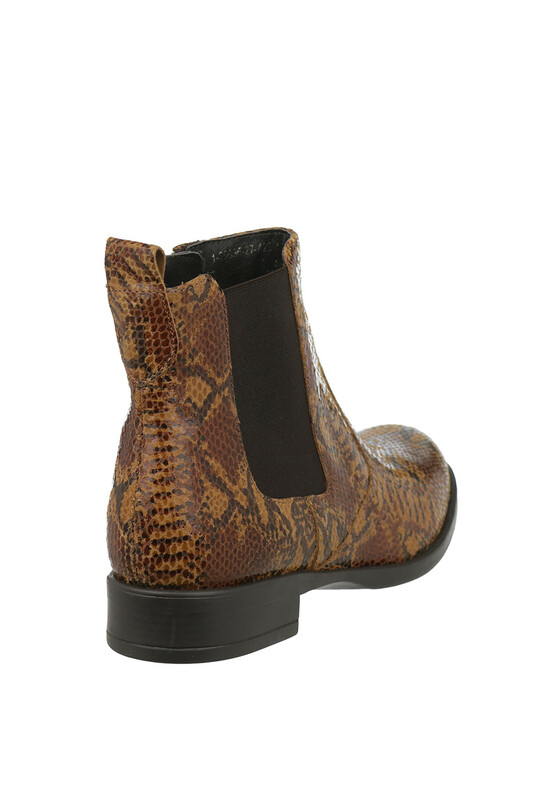 Featured with a side zip fastening and pull tab, they have an almond toe, side zip fastening and are finished with a small flat rubber heel. 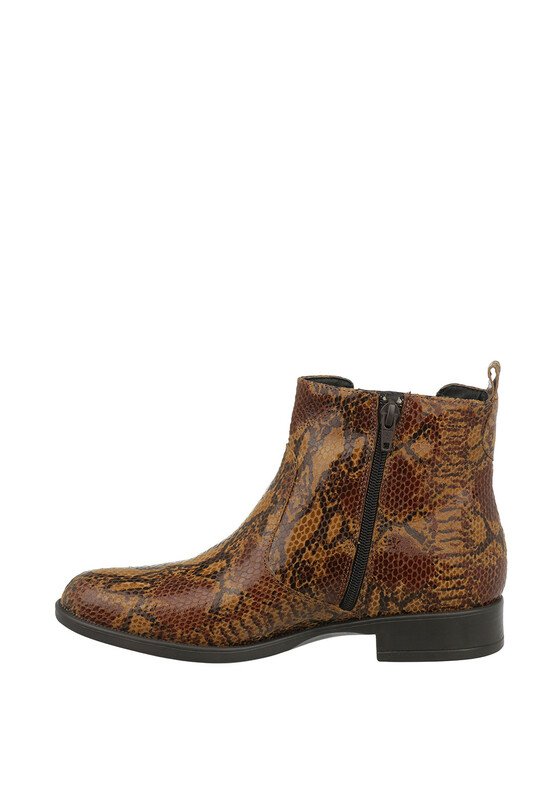 A must have pair that is sure to get you noticed and go great with denims and chunky knits.